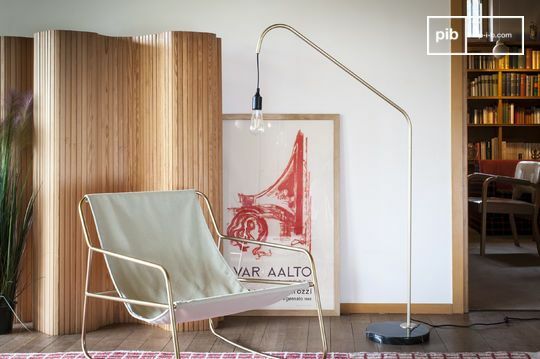 Imagine a cosy living room... a comfortable and pleasant Scandinavian armchair invites you to relax, the fireplace crackles nearby as it warms you up, a good novel for you to escape the time of a thrilling and enthralling adventure. 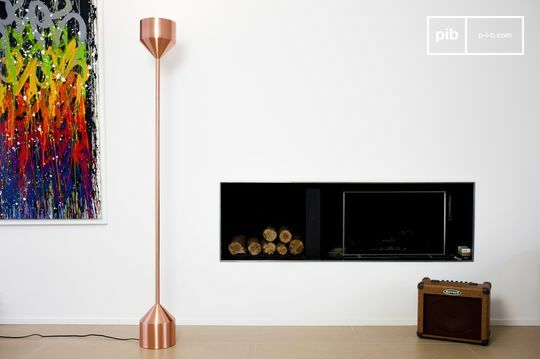 This kind of ambience is still missing an indispensable accessory to complete the perfect decor: modern floor lamps. 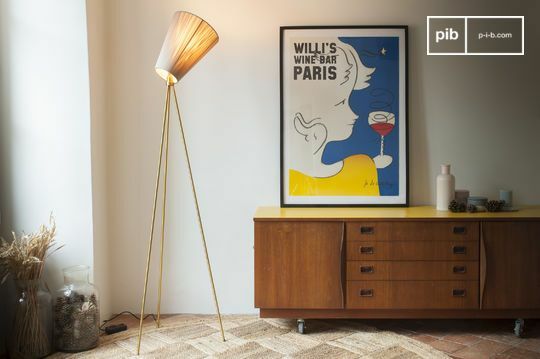 Clearly designed in a Scandinavian style, the Reading and vintage floor lamps offered, provide warmth and brightness with great ease and will effortlessly integrate in your reading corner, for the perfect Sunday afternoon spent reading your favourite novel. 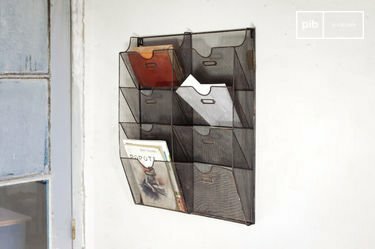 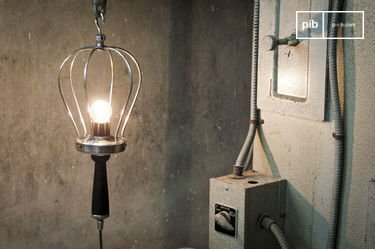 All our products were selected for their high quality structure and their vintage Scandinavian style, that you won't easily find elsewhere. 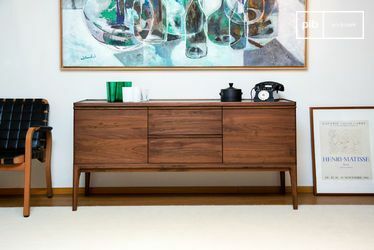 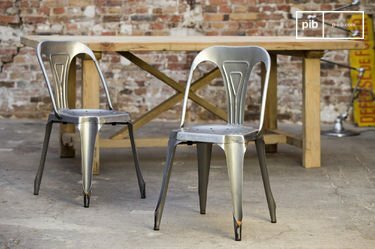 You will find wooden and metal finishes that characterise Nordic furniture and accessories, particularly fashionable in recent years within contemporary interiors. 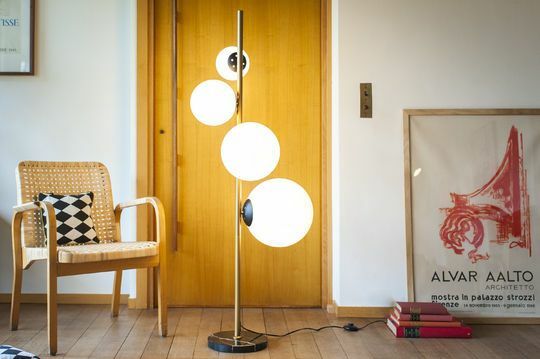 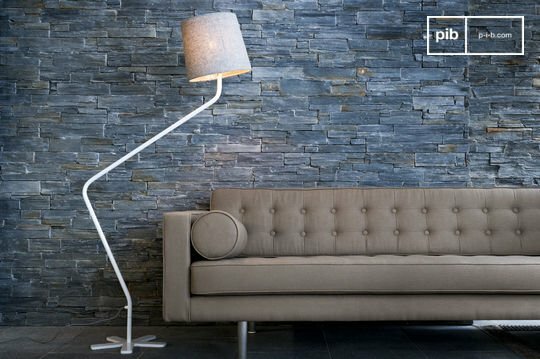 Because they all resemble a sculpture or work of art, our different models of Scandinavian lighting reading lamps and modern floor lamps will easily be able to illuminate all rooms in your home, bringing a modern edgy look to your living room near your fabric sofas. 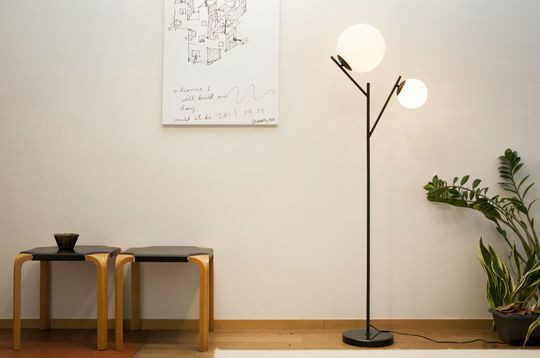 Whether in the living room, bedroom or office, near solid wood furniture, Nordic reading lamps and floor lamps will find their perfect place in your interior. 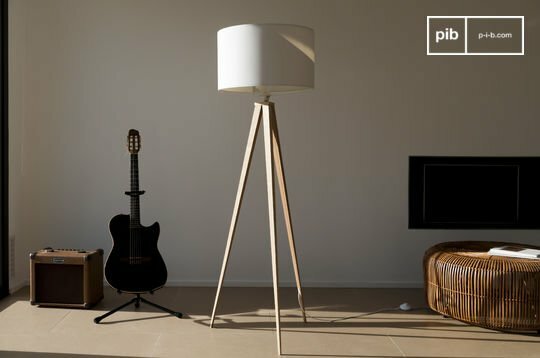 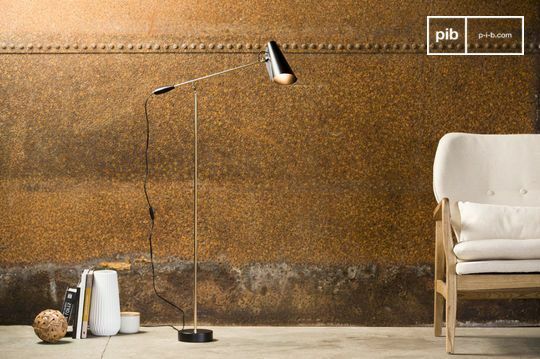 Made from quality materials, these modern floor lamps are unique pieces of furniture: aesthetic and in tune with current trends.